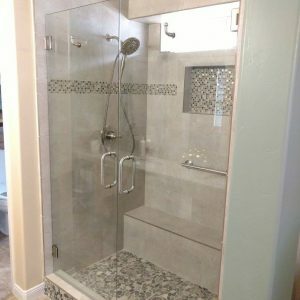 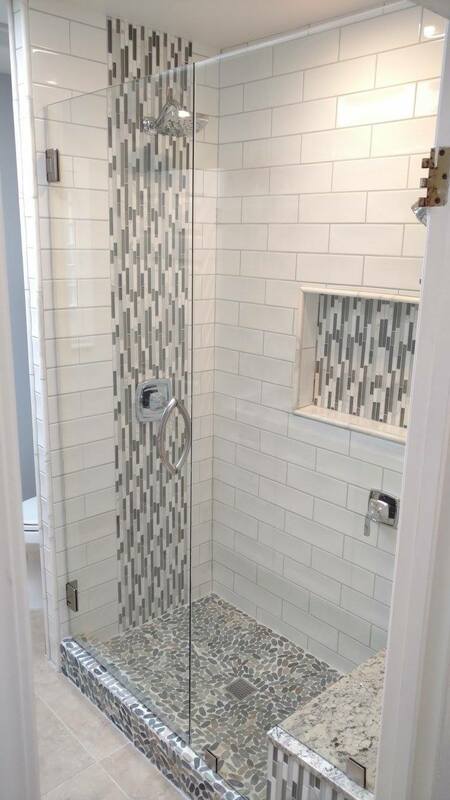 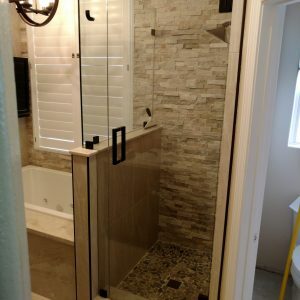 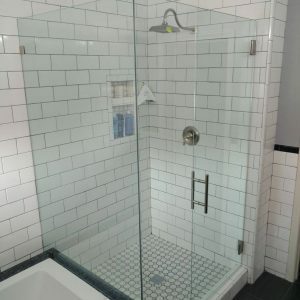 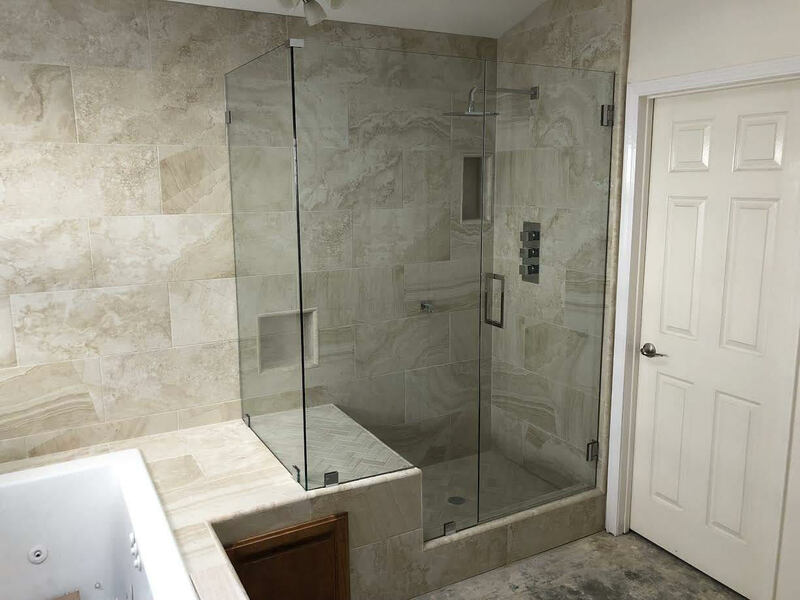 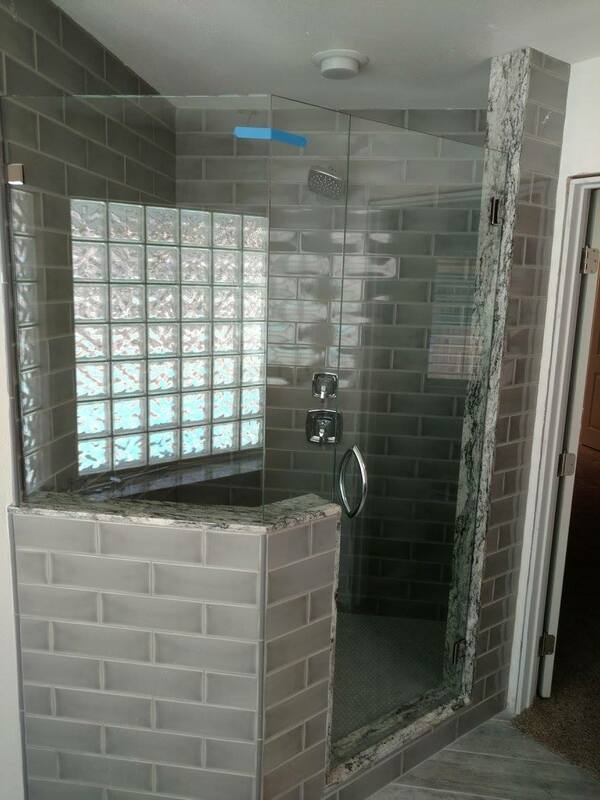 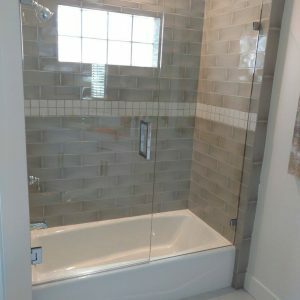 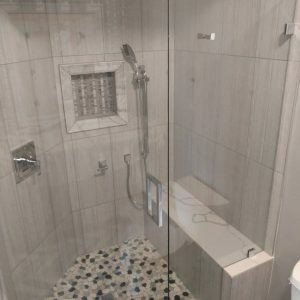 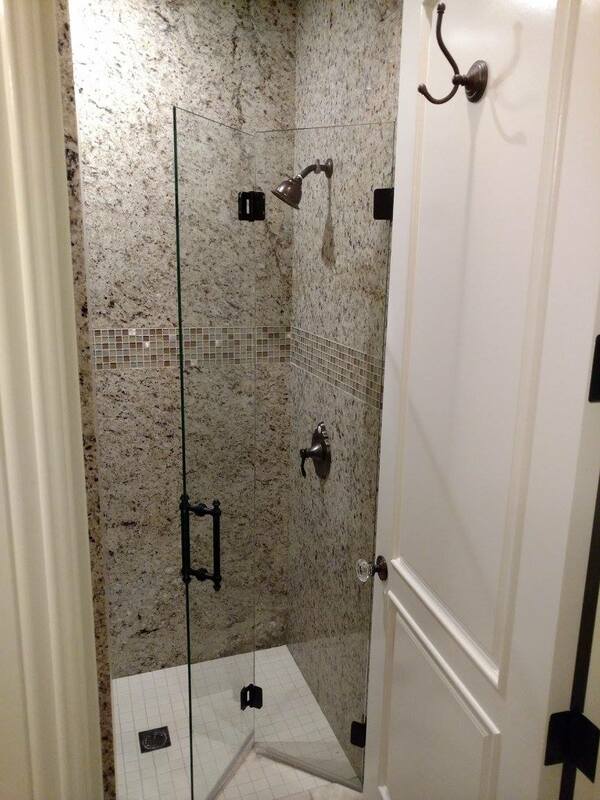 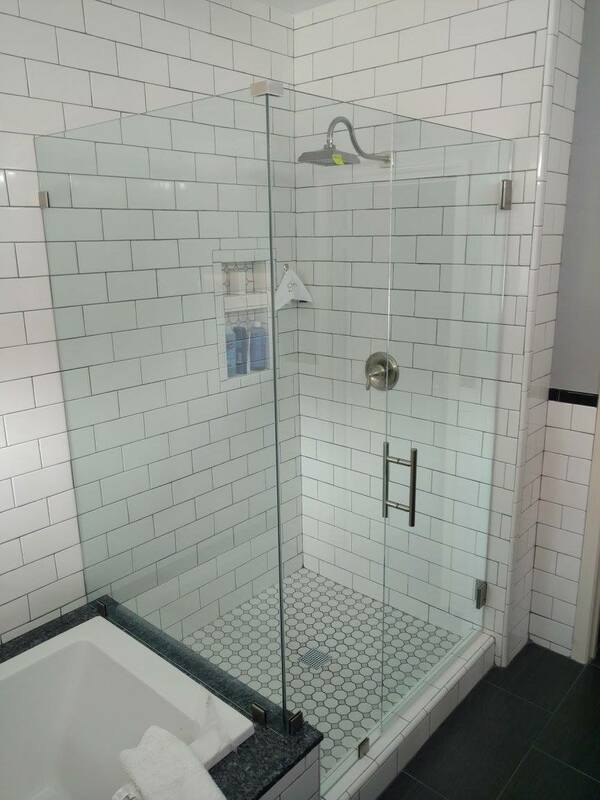 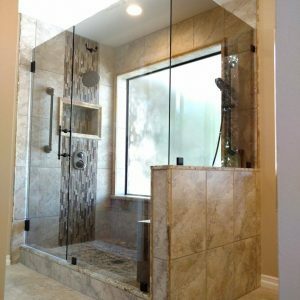 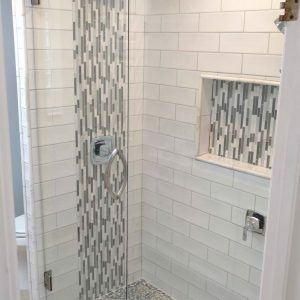 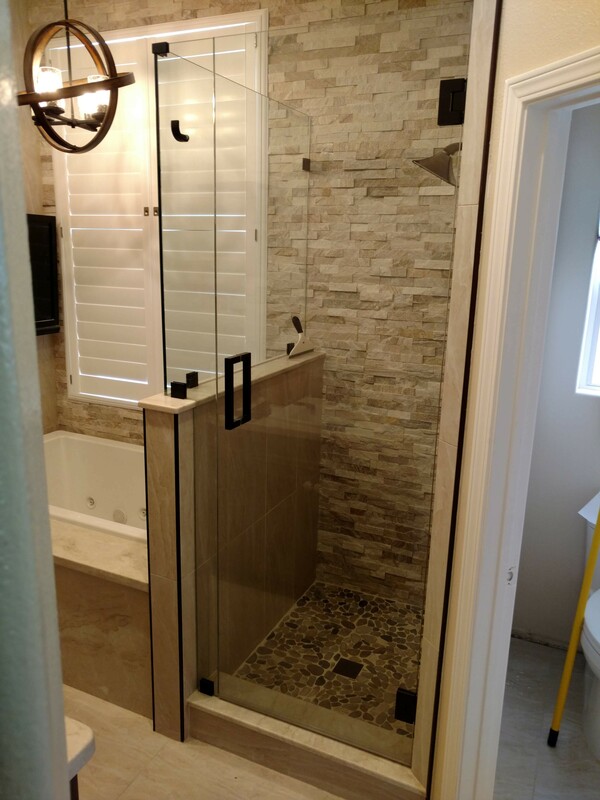 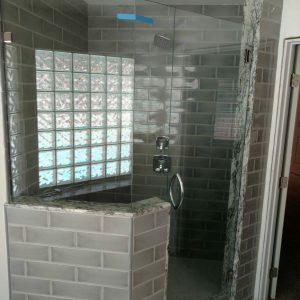 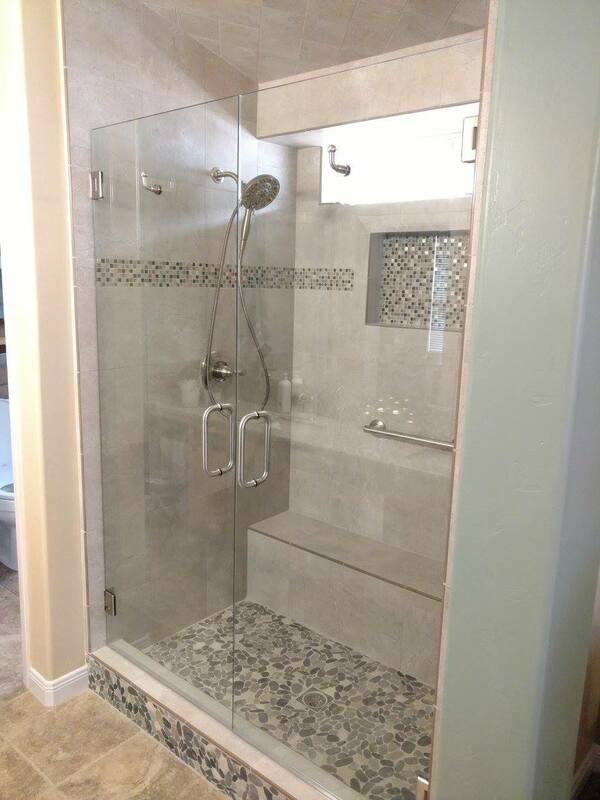 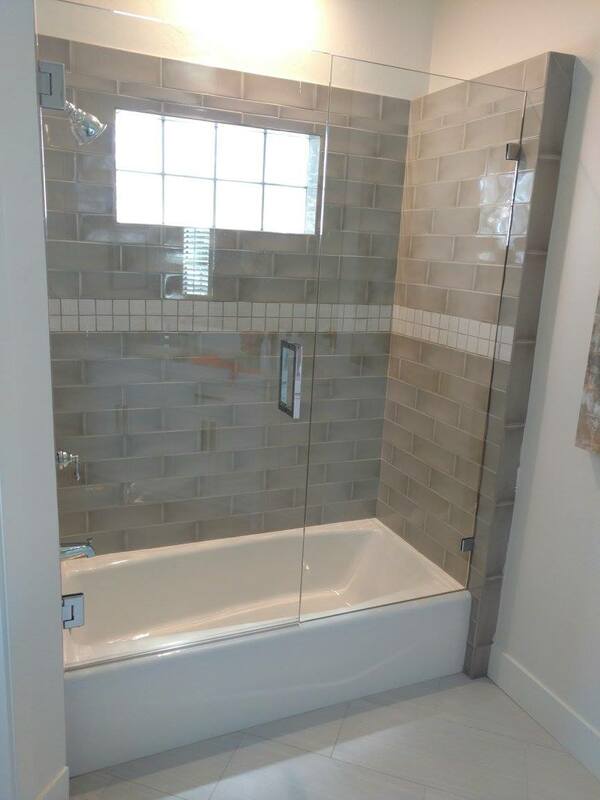 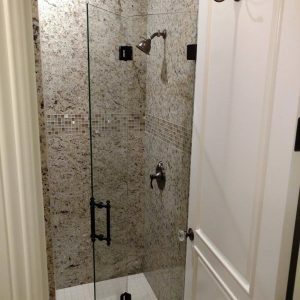 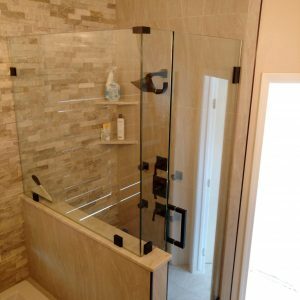 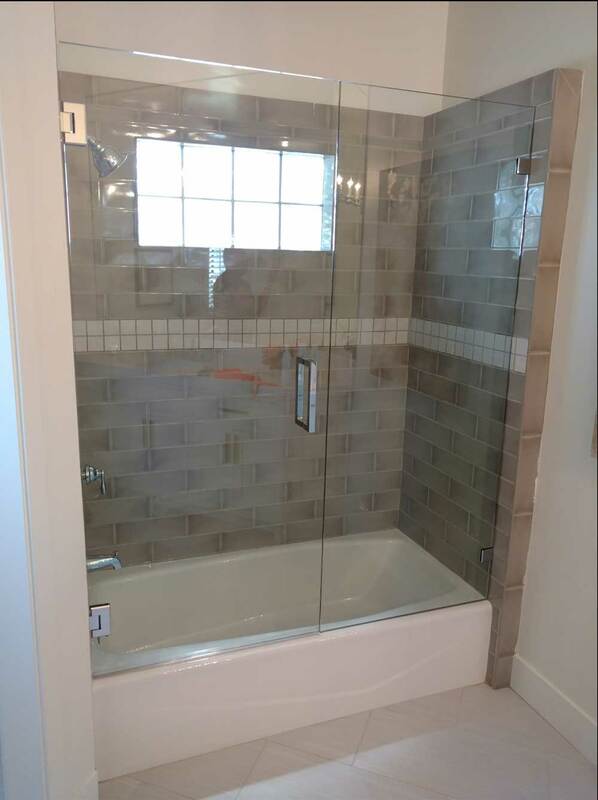 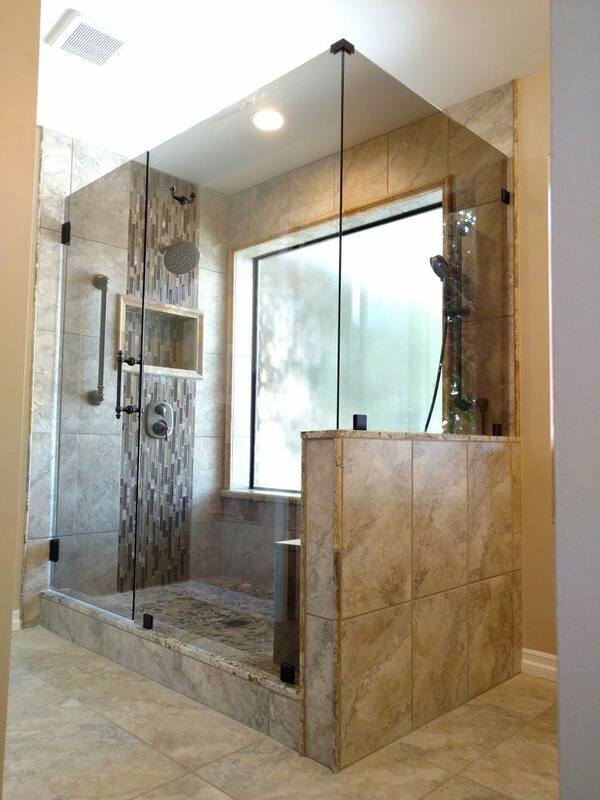 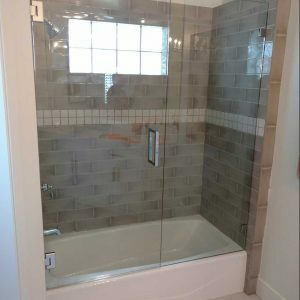 "My wife and I are completely satisfied with our new frame less shower glass enclosure, starting from the meticulous measurements taken at th..."
"They did my frameless glass shower door. 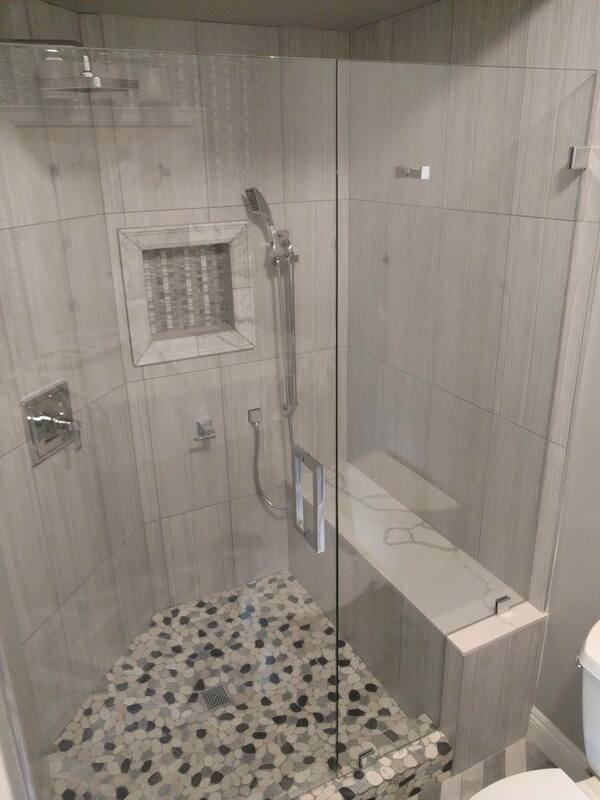 Definitely surpassed my expectations. 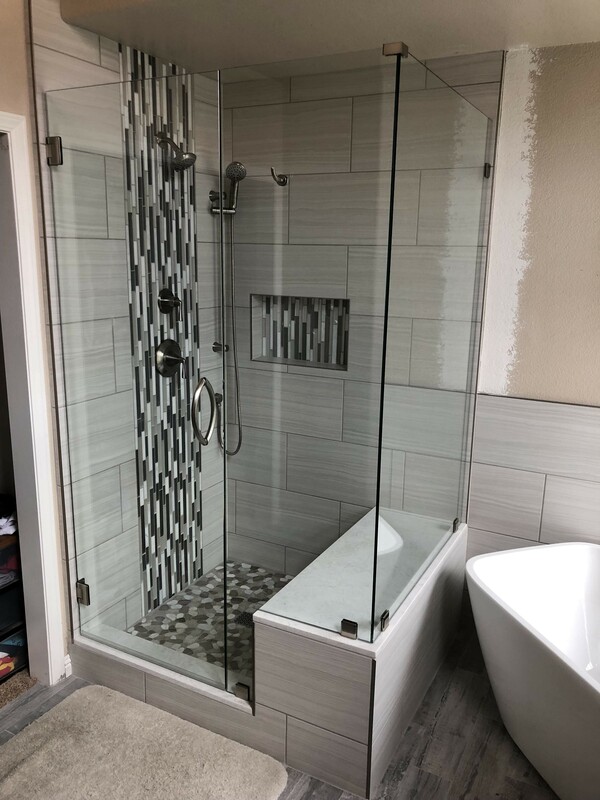 I was worried about the installation on glass tile but they d..."
November 5, 2018 Jeff E.
"I would not hesitate to use Golden State Window & Glass for any of my future window replacement needs. 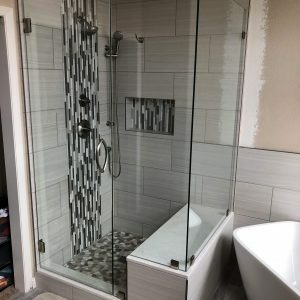 Johnny the owner called us the next d..."
"After our shower door shattered for reasons unknown, I found Golden State Window and Glass on Google. 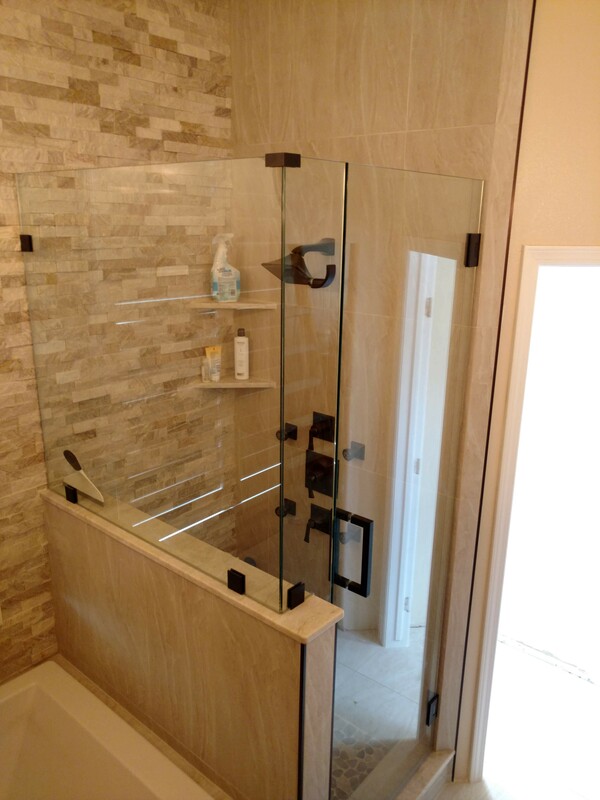 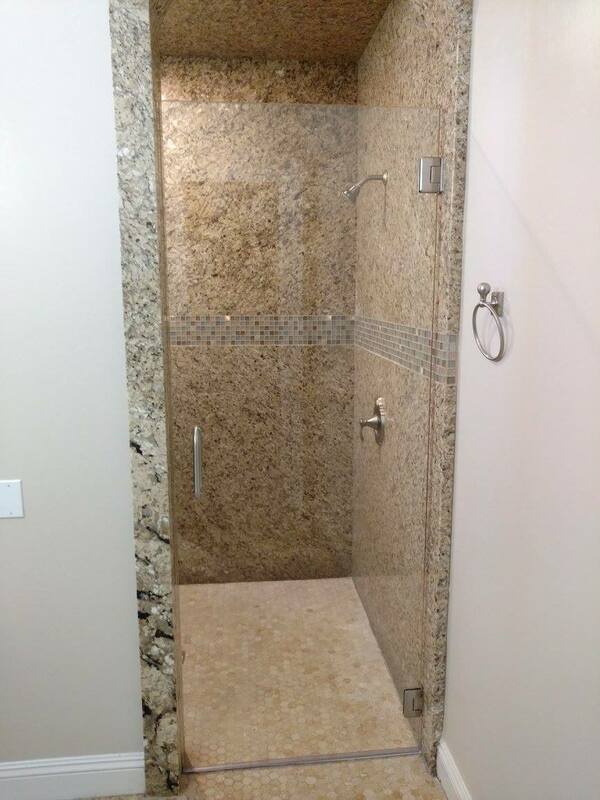 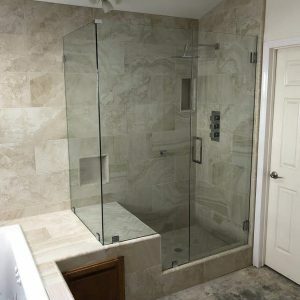 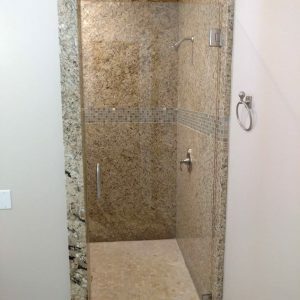 Fortunately Johnny was able to send Ch..."
"Excellent work, needed 2 panels of a shower enclosure replaced, a difficult job to measure and have the panels match, it came out perfectly...."